Great marinated and slow BBQ'd or in the oven continually basted. Size: Racks range from 400gm - 1.3kg each (big). 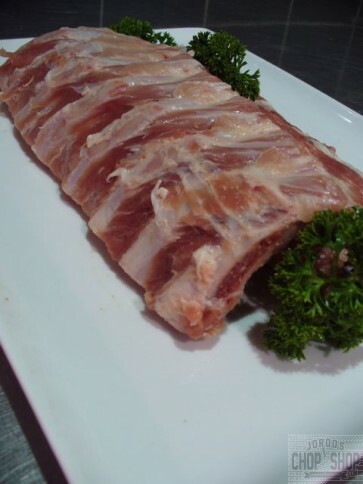 Rib sauce recipe: Here is one of our favourite rib sauce recipes that has no name, all measurement is done by feeling and tastes unbelievebale if you don't rush it. Here are the ingredients, the rest is up to you. Char sui sauce, smoked paprika, liquid smoke (not much/optional), tomato sauce, bbq sauce, minced garlic, soy sauce, sweet chilli sauce, brown sugar. See some of our other rib / brisket listings for even more great recipes. 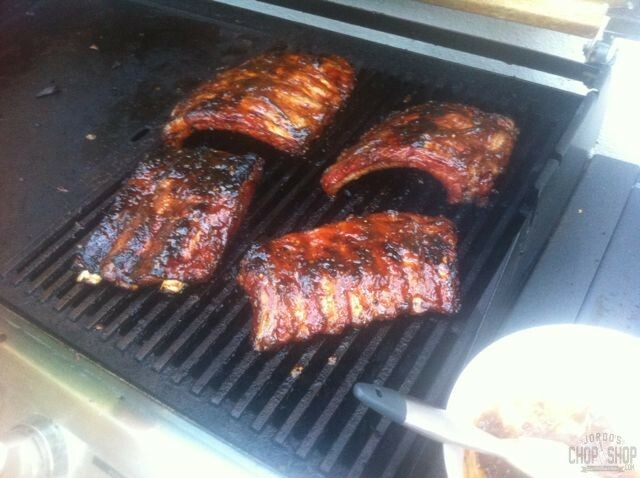 Also available: Jordo's BBQ Sauce - great for rib basting. Mini American Smoking BBQ Meat Pack - 15% Discount! Mega American Smoking BBQ Meat Pack - 25% Discount!